Distinguished Juilliard School of Music instructor, Irma Irene Justicia, M.A. teaches with over 300 step-by-step full-screen lessons and more than 70 video demonstrations. New Instant Feedback works with both electronic keyboards and acoustic pianos! It listens through your computer′s microphone or MIDI interface as you play melodies and shows whether you′re playing correctly! With a MIDI keyboard, you also get a detailed evaluation with specific feedback on playing mistakes. Learn to read music and play over 100 popular songs as our Animated Keyboard guides you through the fingerings. Includes hit songs from Billy Joel and Elton John! Also includes our Metronome, Recorder and Progress Tracking. 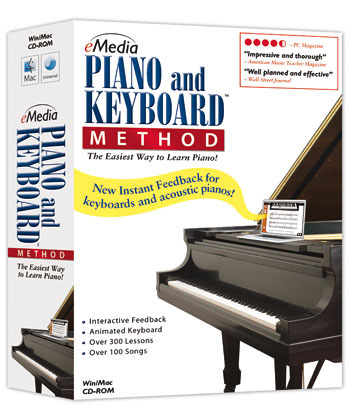 eMedia Piano and Keyboard Method has everything you need to learn to play! 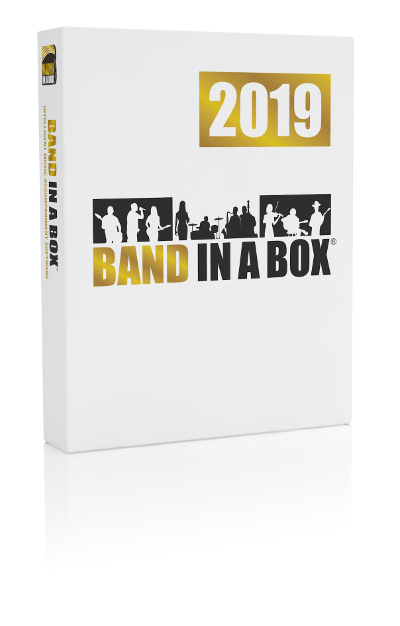 The lessons start with the basics, such as hand position, rhythm, and playing on black keys, and move on to reading music notation, sight reading, scales, and much more!